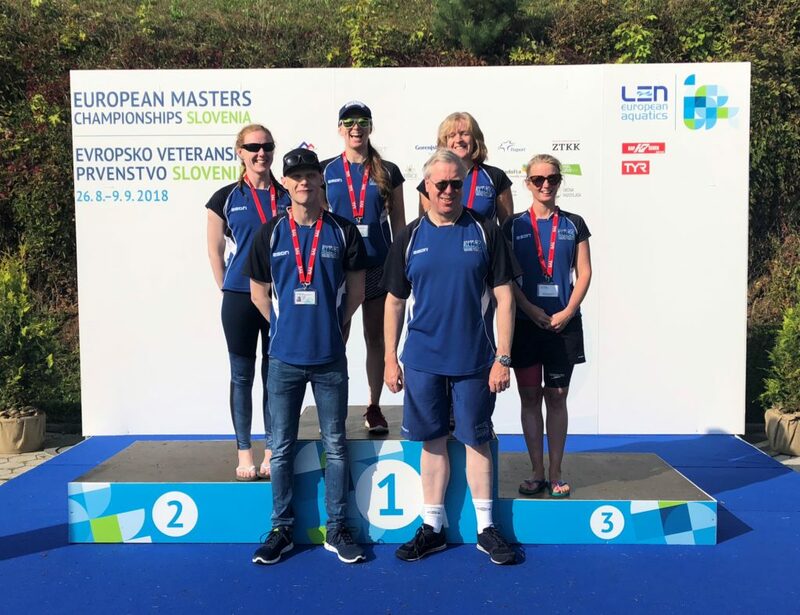 The last quarter of the year started with six of our swimmers visiting the Slovenia to compete in the biggest competition of the year the European Masters Championships in September. 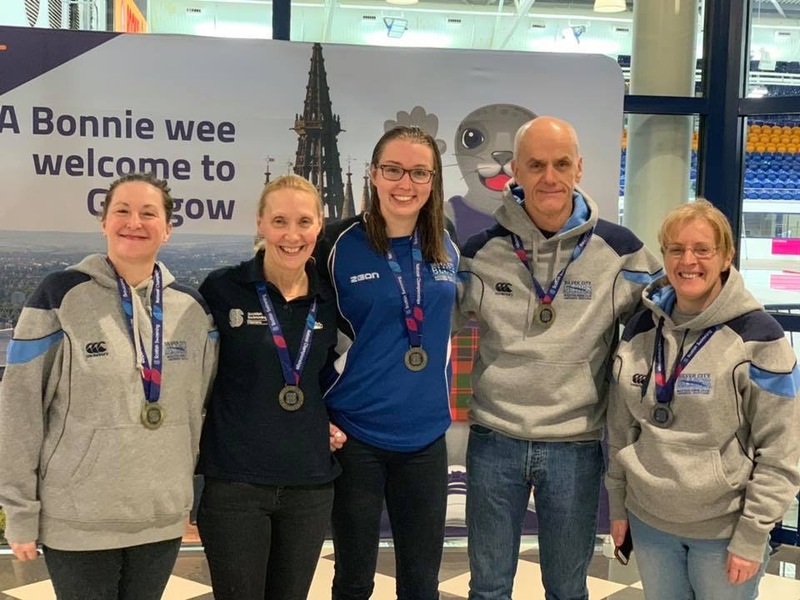 The team of Kelly McIntosh, Greg Smedley, Gillian Main, Alison Pirie, Brian Bain and Louise Kennedy swam many exciting events both in the pool and in open water with the main standout moments being Kelly gaining diplomas for top 8 places in every event, Greg pb’ing on all but one swim. Louise was unwell but still pushed through to make a huge effort to swim in the relay for the other team members. Despite having a small team with a few extra supporters, the team spirit was fantastic with everybody supporting each other in every event. Special mention goes to Kelly and her pom poms as every swimmer couldn’t miss where the team was standing to support them during their swims. 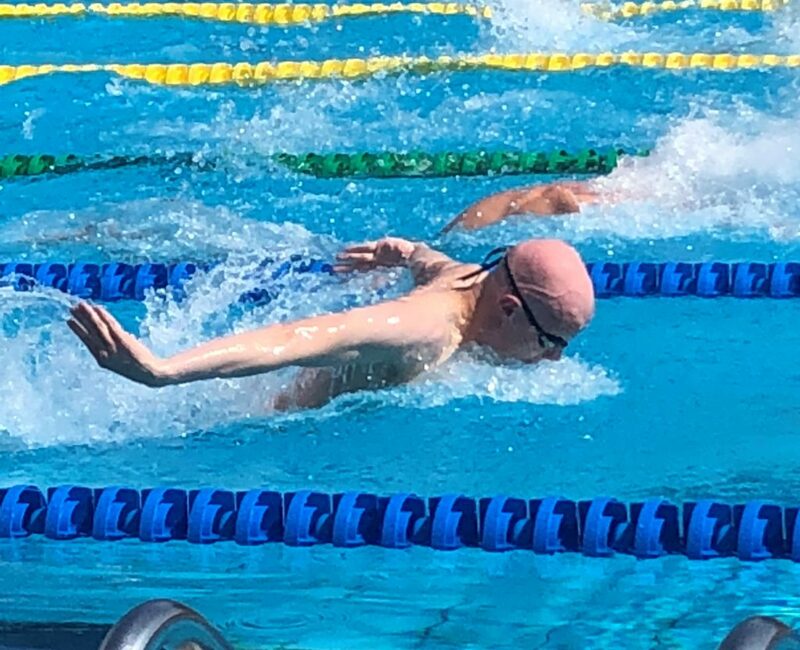 The next event that 15 SCB swimmers attended was the Midlands meet in sunny Dundee. Every swimmer managed to win at least three medals each. 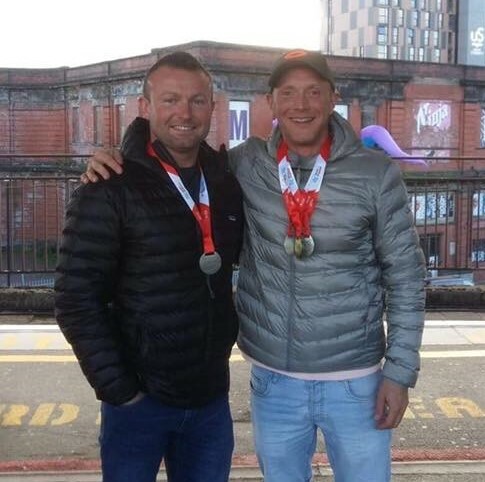 Special mentions go to those who won golds in all of their events Ian Milne (4), Alison Pirie (4), Martin Snape (4), Chris Ferguson (4) and David Sutherland (5) along with Brian Bain who managed to win 9 gold medals and 3 silver medals and Bert Philip who won 6 gold medals and 1 silver medal.